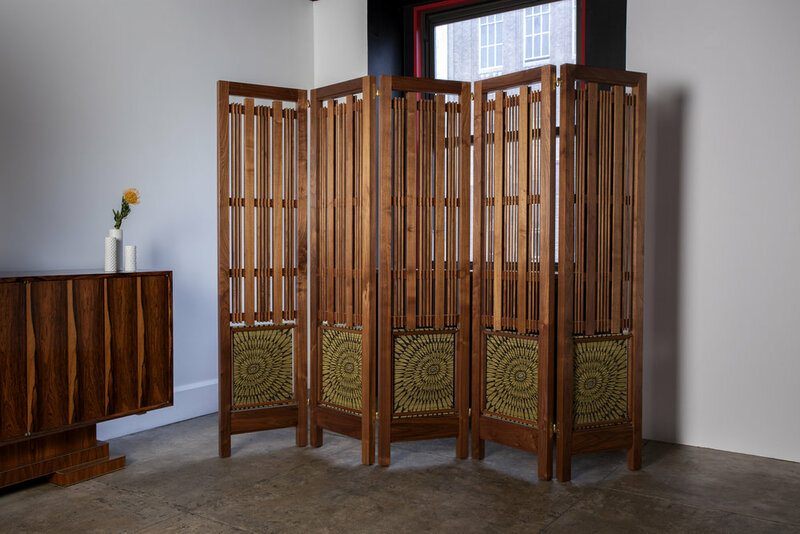 Anthony Morris has spent decades working to expand his experience as a fine furniture-maker, designer, and craftsman. 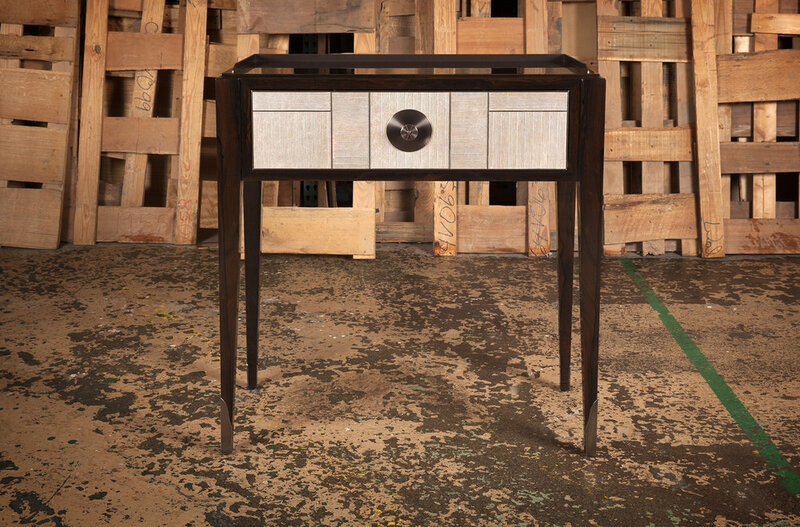 Born and raised in Detroit, Anthony came to New York City as a young man to pursue a career in modern dance, yet ultimately turned to cabinetmaking, and in 1974 he joined the workshop of Walter P. Sauer, a fine furniture manufacturer located in Brooklyn, New York, with a history that spans over 125 years. Having begun as an apprentice, cleaning the shop and running errands while learning and appropriating the traditions of the craft, Anthony worked his way up to the position of plant manager. In 1987, he purchased the company and became the CEO. Under his leadership, Sauer has grown as a valued asset that serves the architectural and design communities with the highest quality of work. Mr. Morris is now moving forward in addition to his capabilities as a quality manufacturer, with an offer to provide his expertise in aesthetics and design as a natural extension of his work in the creation of furniture, millwork, and other products. With access to the finest materials available he has developed the engineering skills to translate any design into a three-dimensional, integral piece. 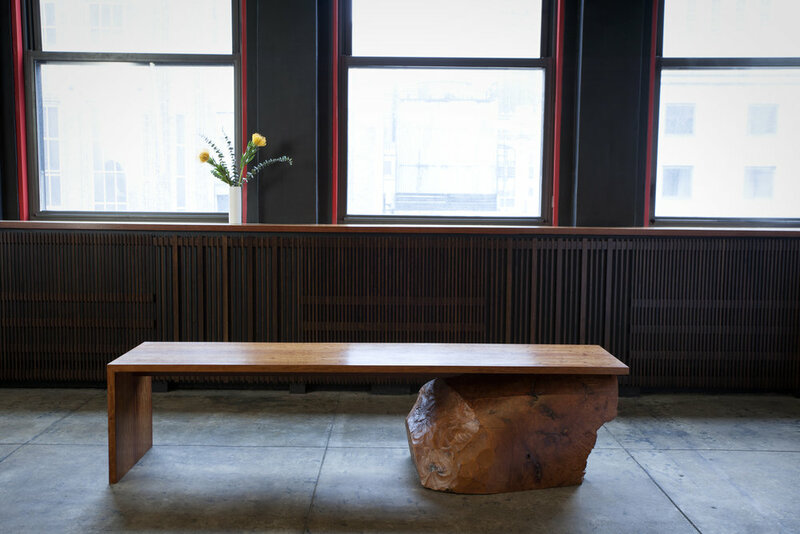 As a lifelong student of philosophy and the humanities, Anthony has spent many years exploring what it means to create an object that is both functional and beautiful in a world that has become obsessed with mass production. Perhaps even more important, he has also spent a lifetime studying the nature of creative work and the meaning of a life devoted to practicing an intense craft. 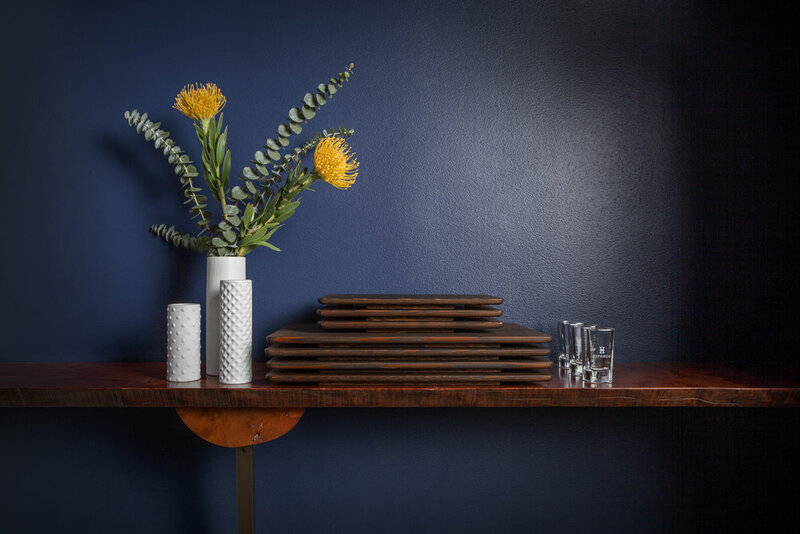 Mr. Morris’s understanding of these matters deeply informs his approach to design and to the traditions that he believes must be maintained in order to continue the craft of furniture making. 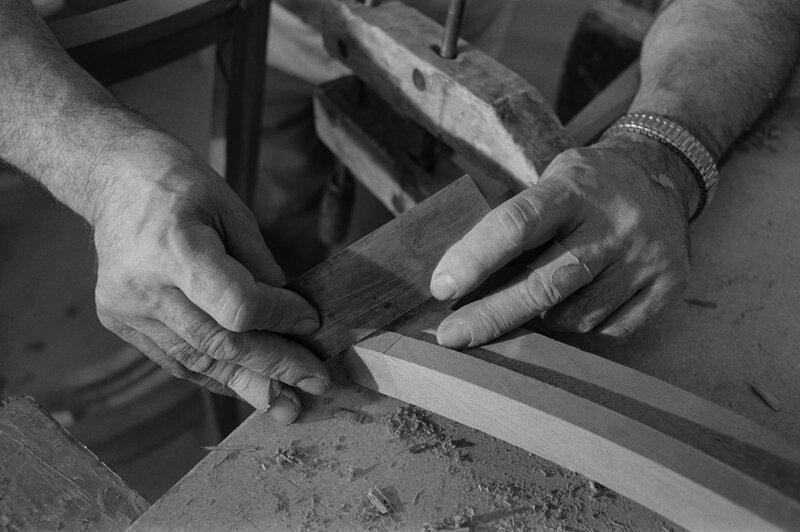 To maintain and further the historic traditions of an intense and humanly satisfying craft in the modern world, manufacture extraordinary “hand-made” furniture, cabinetry, and products that have been well designed and fabricated using the finest materials and craftsmanship.